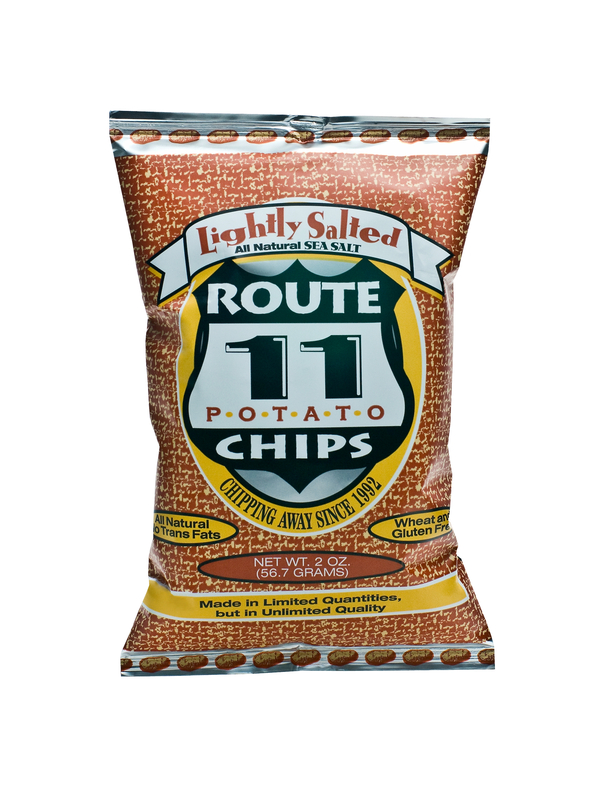 Lightly Salted is our best seller. We all need our salt fix, but most of the salt we get in our diets has been stripped of all its essential minerals, leaving us with a high dose of sodium chloride and none of the good stuff. 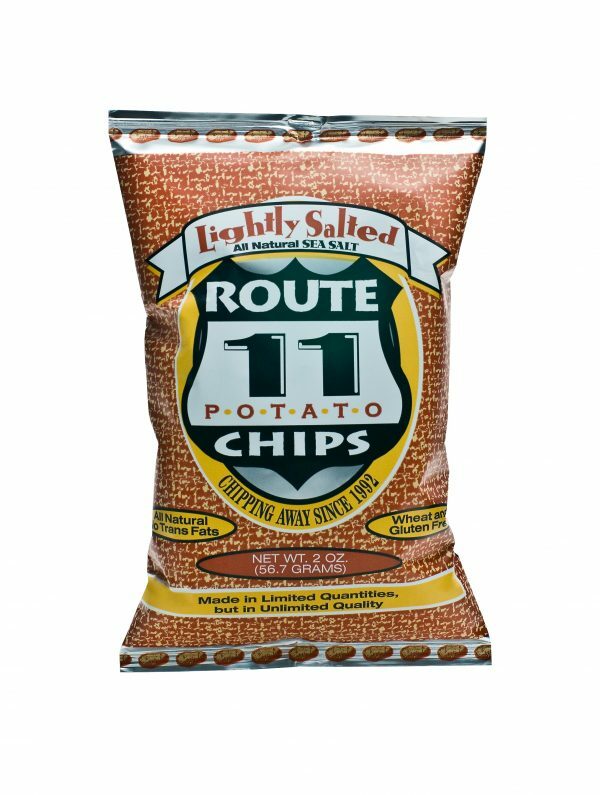 Route 11 is the only potato chip company in the world (ok, the only one we know of) that’s using a single source, unrefined sea salt, mined right here in the USA. It’s called REAL SALT and it’s extracted from an ancient seabed in Redmond, Utah. 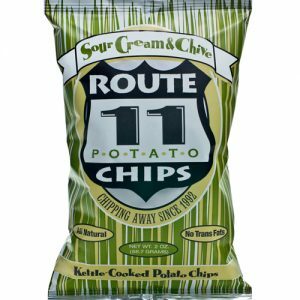 Not only does it have all the minerals essential to our being human, but it also has an incredible flavor. ALL NATURAL. GLUTEN FREE. 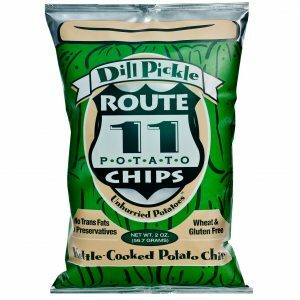 Each case contains 30 – 2oz Bags.